NKCPL's Annual Book Sale, good news about overdues, spring sewing and crafts--and more! Check out these April programs for adults @ NKCPL! Have you heard? >> Big news about overdues! North Kansas City Public Library is no longer charging a fee for overdue materials. (Yes, really!) As part of our ongoing commitment to making the Library accessible to all our patrons, we are changing the way we handle overdues--as we don't want these fees to become a barrier to library use. Have you noticed lingering overdue fines on your card? Let us know, and we'll remove them. One note: The Library WILL still bill for lost or damaged items. So if you keep an item for months, you'll still get a bill. Ditto for items that puppy dog ate. But those pesky overdues that pile up when books are a little late?? Those are no more. So happy spring! And hope to see you around the Library soon! Love bargain books? Then don't miss the Library's 2019 Book Sale! Come browse thousands of gently used titles across a variety of genres, plus other media, too. Sale is located on the Library's lower level. Go to nkcpl.org for information on prices and sale hours. The Library is offering sewing classes just for homeschooled kiddos--and we've got a few spaces left! If your child (or children) are interested in learning some sewing basics via small-project sewing, contact Amy Brown at abrown@nkcpl.org for class info and to check availability. Come expand your sewing skill set with instructor/quilter Barbara Lea. Supplies will be provided! Note: This class and the one on April 23 are identical, so choose the session that works for you! 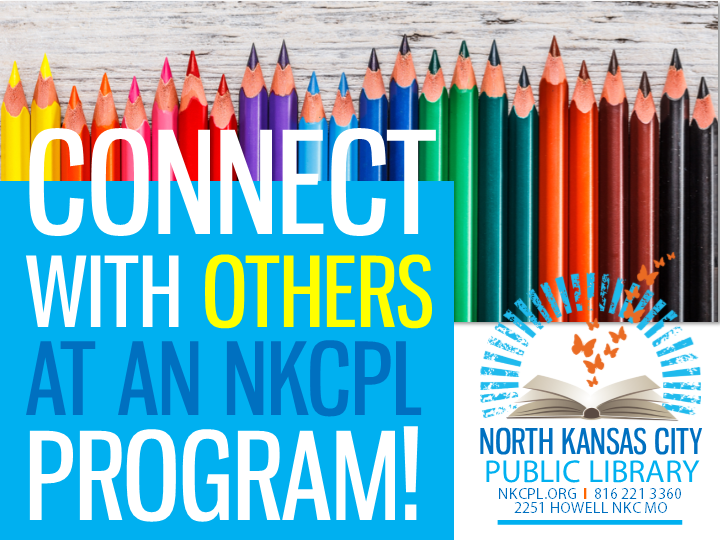 Go to nkcpl.org > Programs and Events tab to register for the session that works for you. Join instructor Amy Vance for a refreshing hour of yoga at the Library. No experience necessary! Bring a mat (or a towel), if you can. Amy will be teaching a number of Tuesday evening yoga classes this spring, so come as often as makes sense for you. This is a great opportunity to start a new yoga practice! Go to nkcpl.org > Programs and Events tab to register for the session(s) that work for you. Looking for a gentle form of stretching--but not quite ready to hit the mat? Join us every other Wednesday (approximately) for a relaxing hour of chair yoga with instructor Tina Duer. No yoga experience necessary! Go to nkcpl.org > Programs & Events to register for the session(s) that work for you. Join instructor Sheryl Godsy for another crafty workshop, and leave with a sweet spring craft to keep or gift this season. Supplies are provided! Register here. Whether you're casting on for the first time or looking for a refresher, this class is for you. Come learn (or practice!) some knitting basics as you start a simple project with instructor Afton Salas. Supplies are provided! Register here. Come relax into a celestial sound bath with singing bowls and other healing frequency instruments! According to instructor/facilitator Amy Rice, in a "sound immersion" session, harmonic instruments help promote enhanced well-being, balance, and inner peace. Register here. Join us for a laid-back paint-along, guided by artist Kim Drottz, and leave with a unique piece of art to keep or gift. Supplies are provided! Register here. Turning 65? Join instructor Chris Wilt for one of these brief informational sessions about how to make Medicare work for you! Register here. 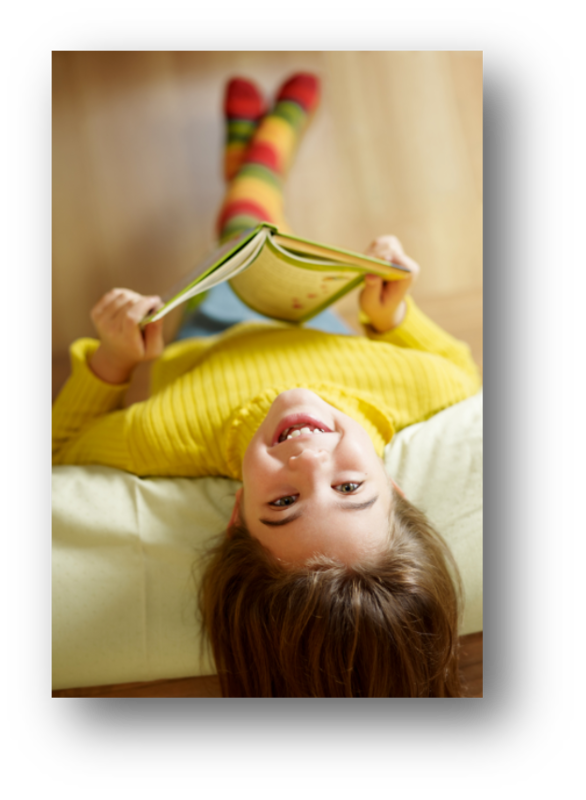 Check out these April programs for kids @ NKCPL! Registration is not required for Library Storytimes. Have an extra-little Little? Join us in the orange mural room for stories, songs and play geared toward babies and toddlers up to age 2. No registration required! Join us for a celebration of the classic Little House series, featuring a visit from a prairie life expert from the Atkins-Johnson farm! Enjoy themed crafts, activities and more! Register here.